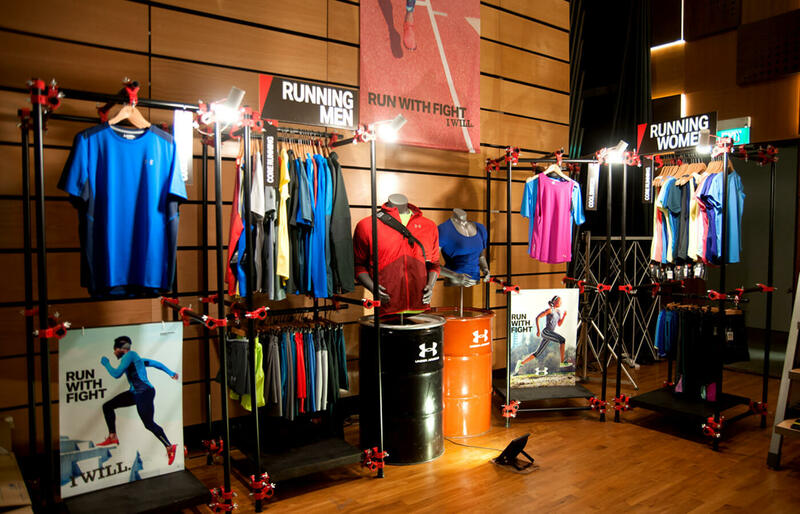 As the underdog brand entering the competitive sports performance market occupied by mainstream brands, Under Armour’s key challenge was to increase brand top of mind awareness through product availability. 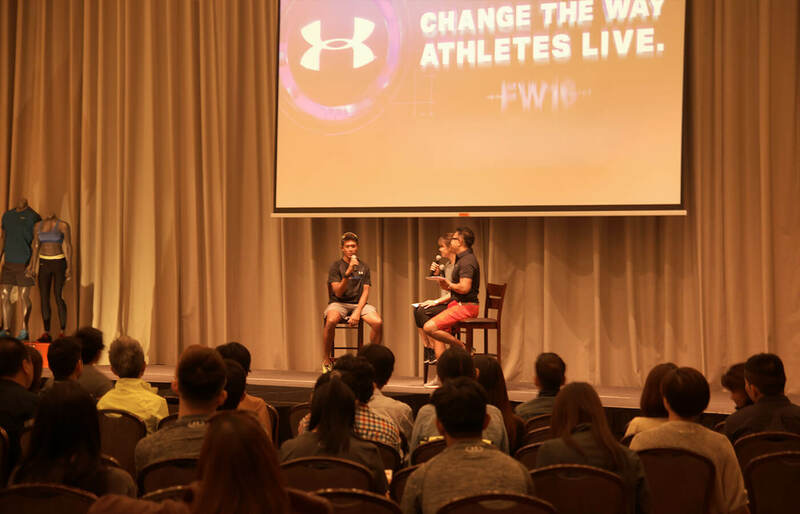 Mashwire was engaged to design and set up a trade sell-in event to showcase the new season range of Under Armour apparels for distributors / retailers in the Asia region to encourage sales and increase the brand presence in the consumer market. The design process started off by understanding the business and communication/design challenges that the brand was facing. Our strategy employed was to look into the consumers’ perception of the category through shoppers’ insights. 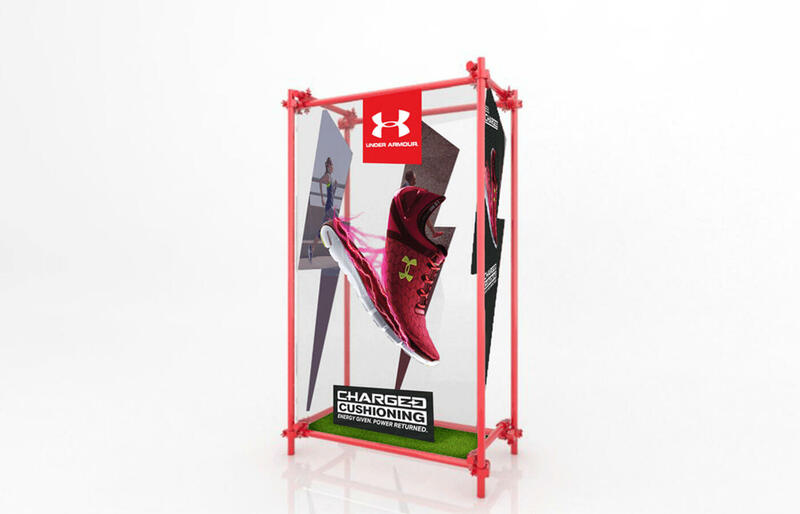 The design team then translated the insights into the key design concept of bringing the Under Armour in-store experience to the event. Using experiential marketing fundamentals as the foundation of our design execution, we focused on 5 key aspects – Sense, feel, act, think and relate. 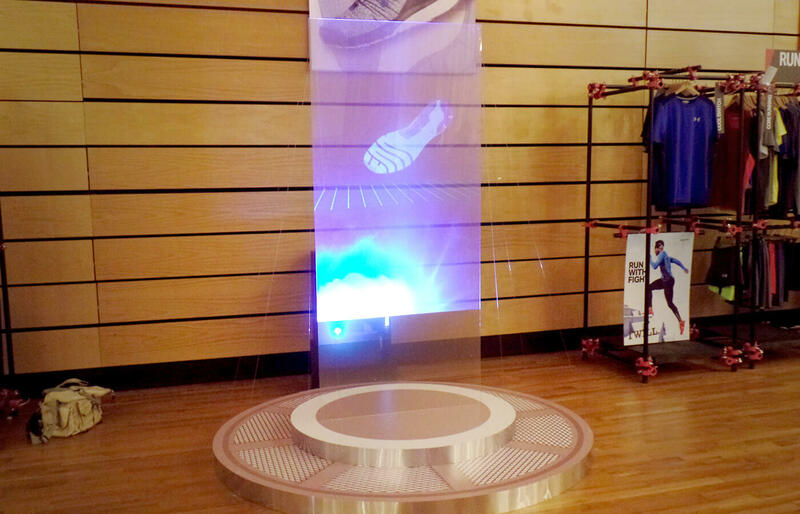 With these aspects, we used creative, yet functional means to bring the in-store experience to live. 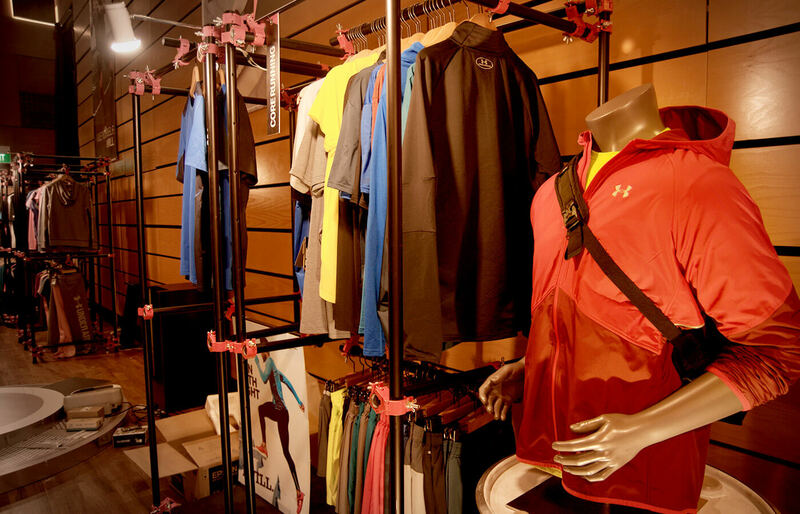 Overall sales increased exponentially and a consistent brand execution was expanded into the region.